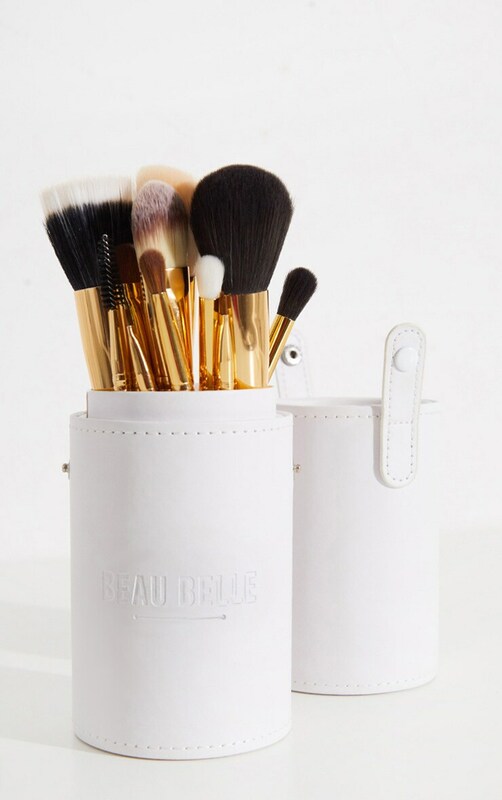 This complete makeup brush pot, has all of the brushes you need to create that full face look. 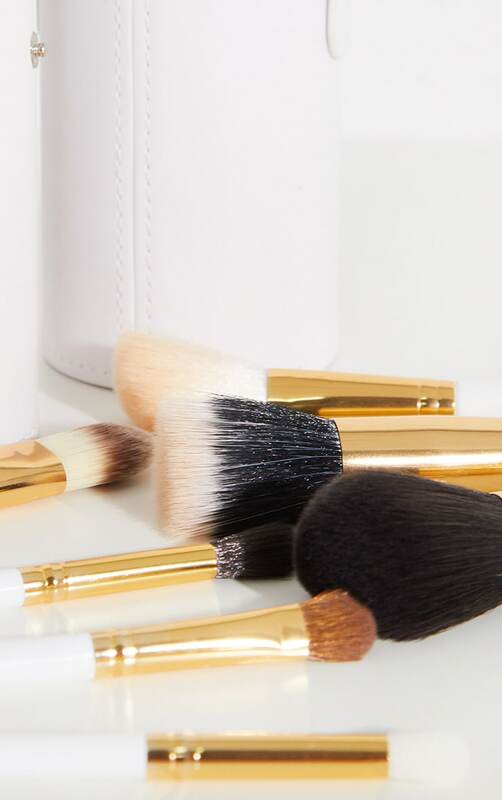 With fabulous foundation brushes, perfect powder brushes and those must- have eyeshadow brushes, we've got it all in one carry case, which will look stunning on your dressing table. 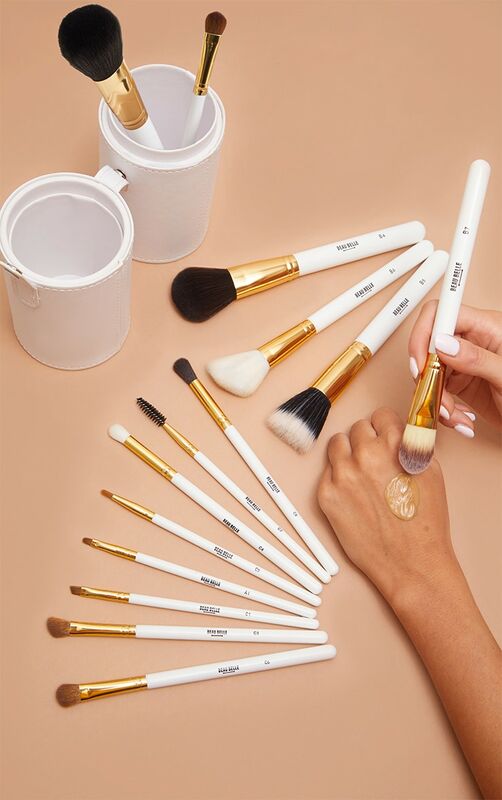 This brush set is a ideal for enhancing your features and creating a flawless look, with its super soft synthetic fibre brushes.